Our congress brings together 1100 top managers approximately, of which many of them are senior retail executives from 55 countries worldwide. Furthermore, the accompanying congress exhibition offers suppliers and service providers the opportunity to present their products and know-how to the global top decision makers of the sector. 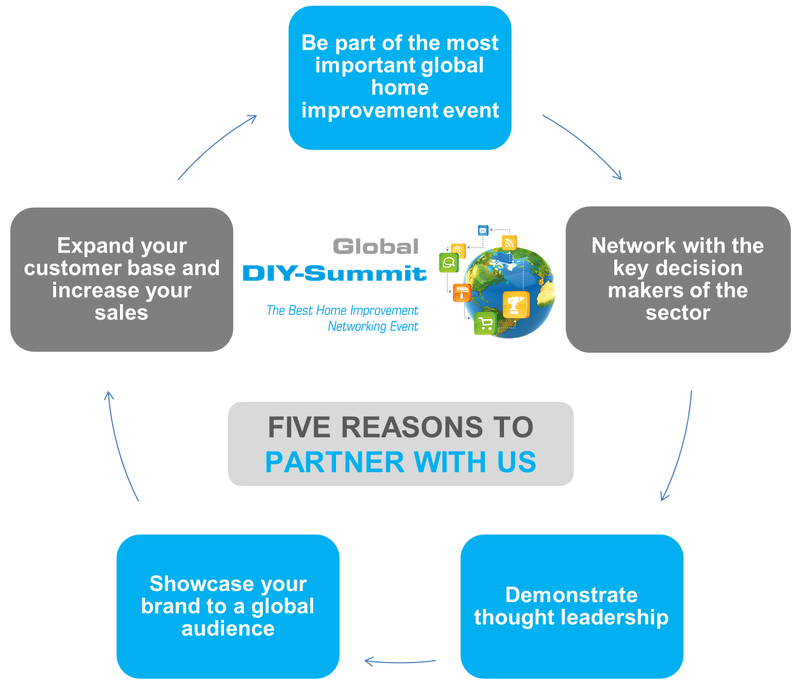 The Global DIY Congress Exhibition 2019 is certainly an invaluable platform to showcase your most innovative product trends and to expand your network of contacts.